Apple might launch an iPhone 5C 8 GB model this week, it seems.While Apple’s iPhone 5C 16 GB model, launched alongside the iPhone 5S, has been more of a flop, the company might have a cheaper model in the works to compete in the mid-range smartphone. 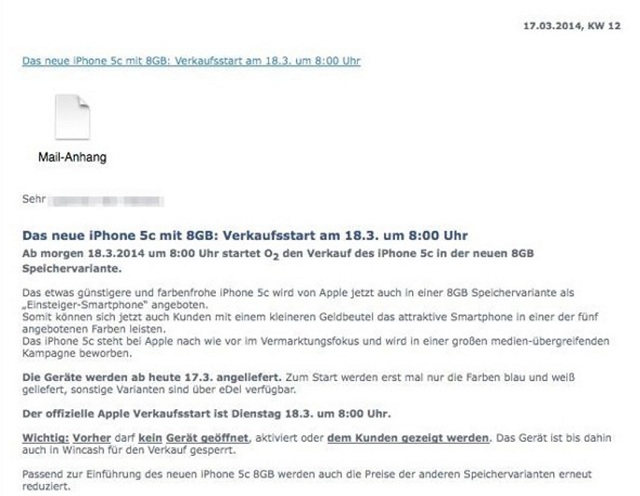 According to German blog Caschy, Apple iPhone 5C 8GB will boast of all the iPhone 5C 16/32 GB model features, other than the memory, obviously. It will also share the colorful form factor of the older model. 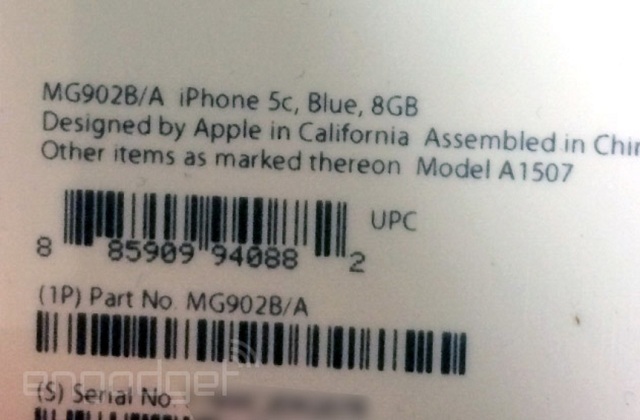 The iPhone 5C 16 GB model currently retails for around Rs. 37, 000 in India. If Apple unveils the 8 GB model, it should most probably sell around Rs. 27,000-30,000. There is also a little buzz that Apple is already stuffing up its stores with this model, so as to create a huge buzz and cash on it. While there are certain pics and labels coming out, we will find out, whether it is the real deal or not pretty soon. 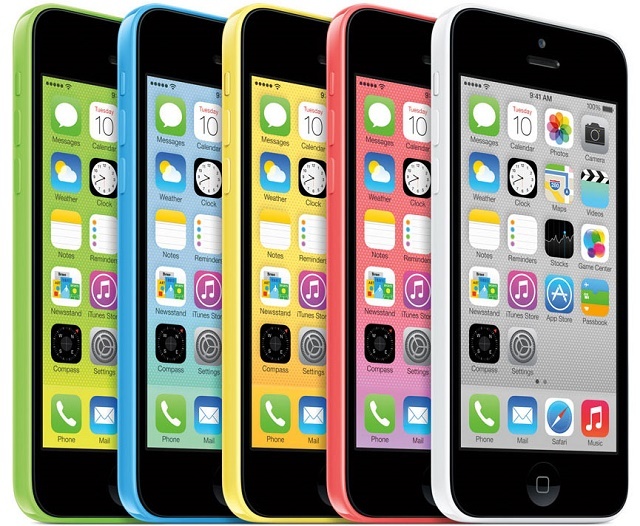 There is not a shred of a doubt that the iPhone 5C as it currently retails, has too much of an asking price. But with the kind of brand loyalty Apple commands, this phone might appeal not just to Apple fanboys, but even Android users will be tempted by it. You can’t call this endeavor just pure hype because Apple has done it before – it offered the iPhone 4 8 GB model in India for Rs. 22,000.